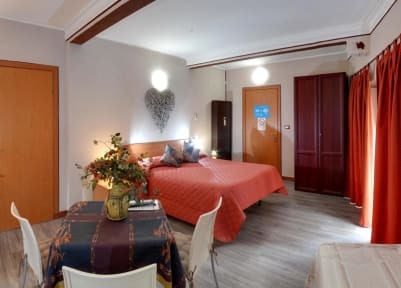 Hostel Agata v Palermo, Itálie: Zarezervujte nyní! 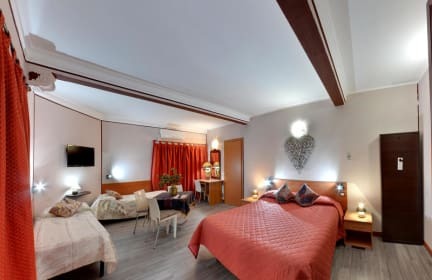 Nice rooms located in a building of the XIX century in the principal street in the heart of the city. The big rooms have all their own bathroom and on request there is the chance to add an extra bed, just contact us after you booked. Easy to reach by car for both people arriving via plane or ferry-boat, the property is centrally located near all the tourist attractions.